625 sectional sofa wrapped in white color top grain Italian leather. Modern style large tufted design seats and comfortable backs completed by wooden legs. 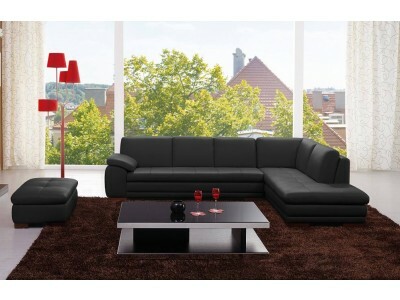 Available in left and right configuration this two piece sectional is perfect for any modern living room.